of IP67, the IT67 is suitable for harsh environments and meets global standards. The IT67 tag can be attached using screws, rivets, double-sided adhesive strips or a variety of other methods. 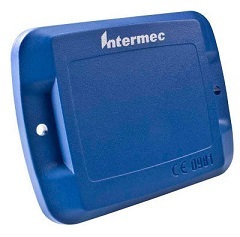 Additional mounting options are available through our network of Intermec partners. Intermec manufactures a complete line of readers that are compatible with the IT67 tag as indicated in the table below.